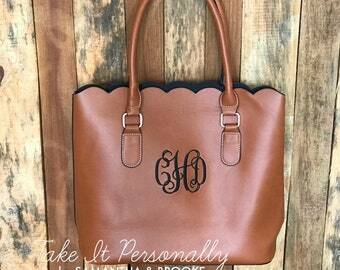 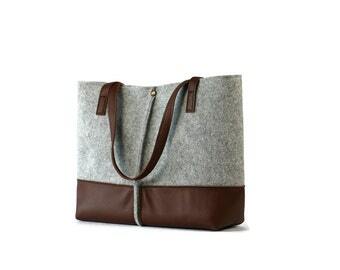 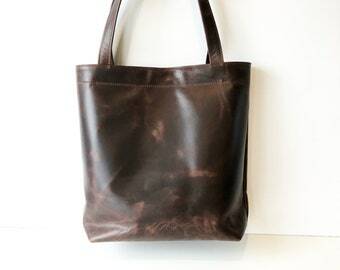 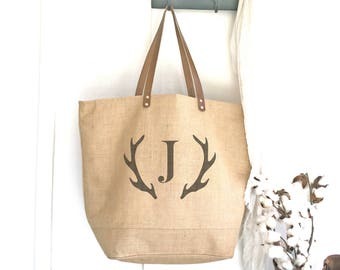 Dark Brown Leather Tote Bag. 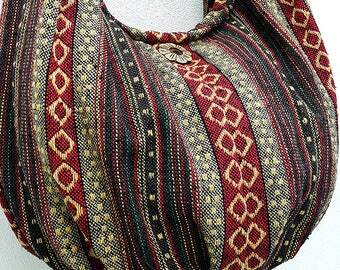 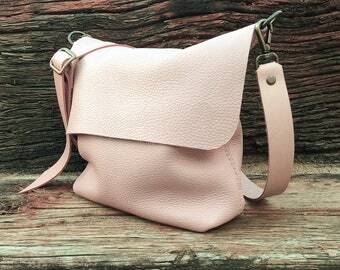 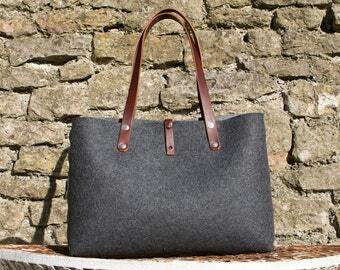 Handmade Leather Shoulder Bag in Vintage Style Leather. 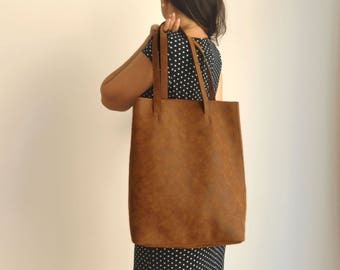 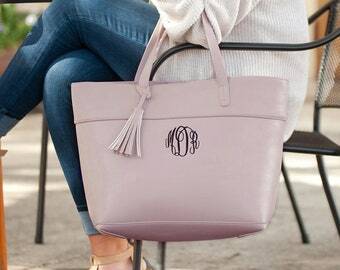 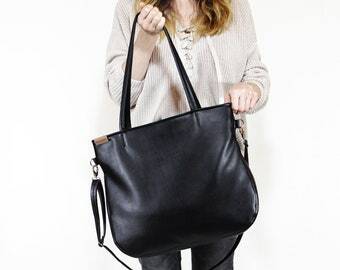 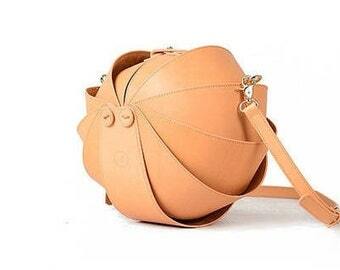 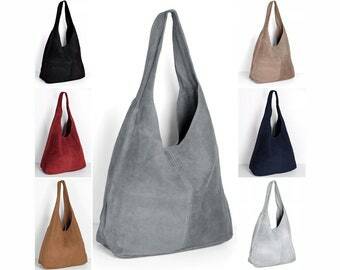 Minimal Modern Classic Leather Bag. 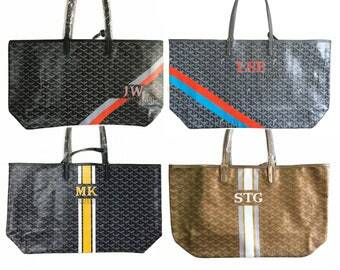 Personalized Monogrammed Goyard Tote...Customer provides the bag!